Visit offer page using desidime link and login to your account. Click on “Get Coupon for Free” option and pop up will appear showing your unique voucher code. Same will be mailed to registered email id. 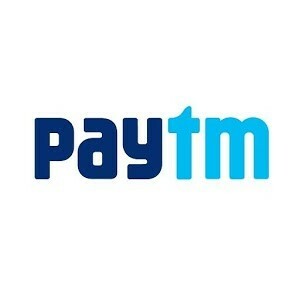 Goto paytm.com and shop any product worth 599 Rs or more and add it cart. At the time of checkout, apply the coupon you got to get 250 Rs cashback in wallet. This amount can be further used for recharges or as discount on shopping. Offer is not valid for mobile/dth recharges, bill payments, tickets booking etc. Not applicable on gold & silver coins. All users who have never transacted on Paytm market are eligible for this offer. Promo code can be used only once per user upto 31 December 2014. You can get the same offer from coupondunia website. Just visit paytm section and you will find unique 250 Rs cash back paytm shopping voucher.